Design CAD/CAM technical platform and perfect engineering data switching system which enable us to have elastic choices to offer service to our customers. Complex, critical-use parts are hard to make because they often involve challenging shapes, sizes, and materials. 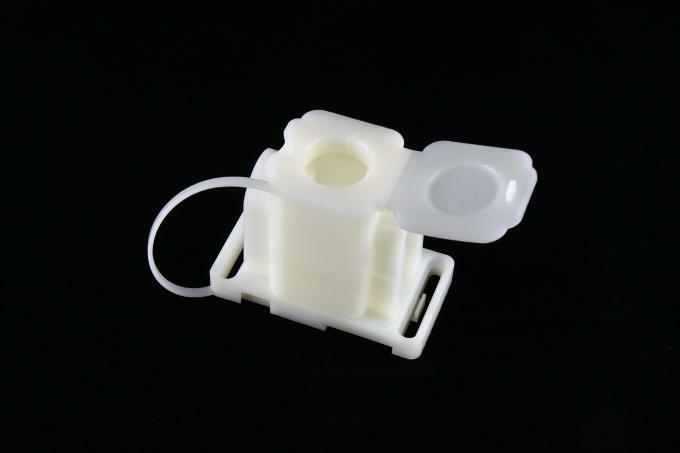 Many custom injection molders simply don’t have the expertise, equipment, or know-how to make these components. 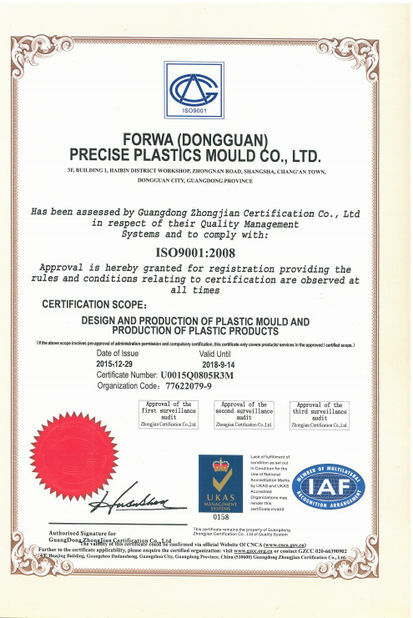 This is where Forwa comes in China,We specialize in making custom, critical-use plastic parts or products with tolerances as tight as .001 inches. 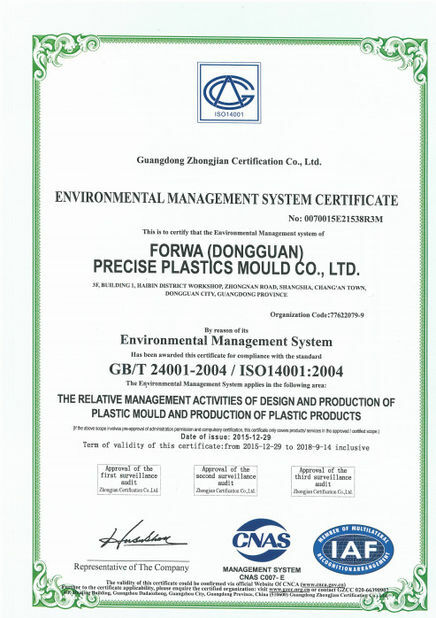 This advanced level of injection molding relies on our deep knowledge of material science and advanced injection molding equipment and controls. 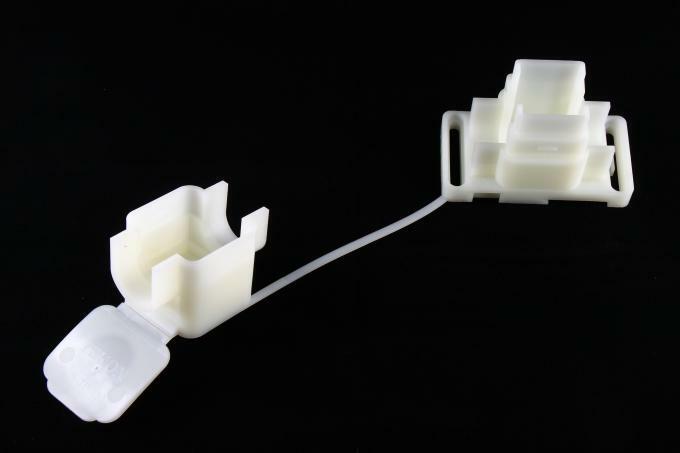 Our plastic injection molding process is ideal for making high-performance, complex products from multiple materials that require the highest precision. Complex custom plastic injection molding relies on multiple scientific methods, analytical tools, and molding process technologies to achieve the performance requirements for critical-use plastic components.